Over the last few months we’ve noticed an alarming trend: the vast majority of events are not adopting best practices to market their events, most events aren’t marketing at all! 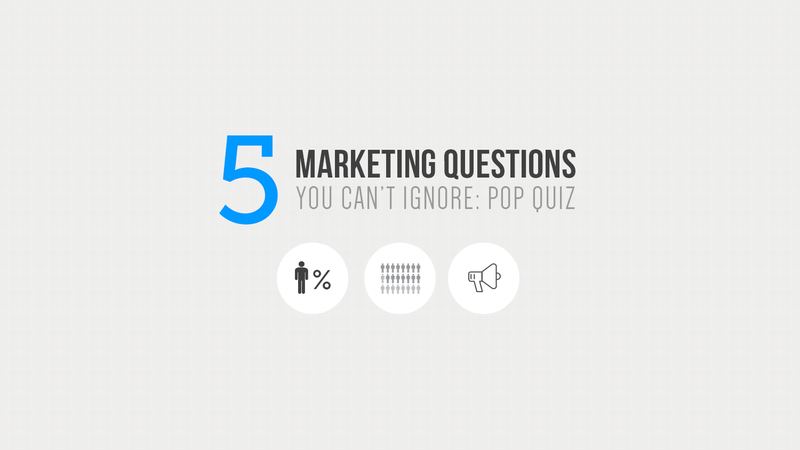 Can you answer these critical marketing questions? 1. What is the lifetime value of a participant? 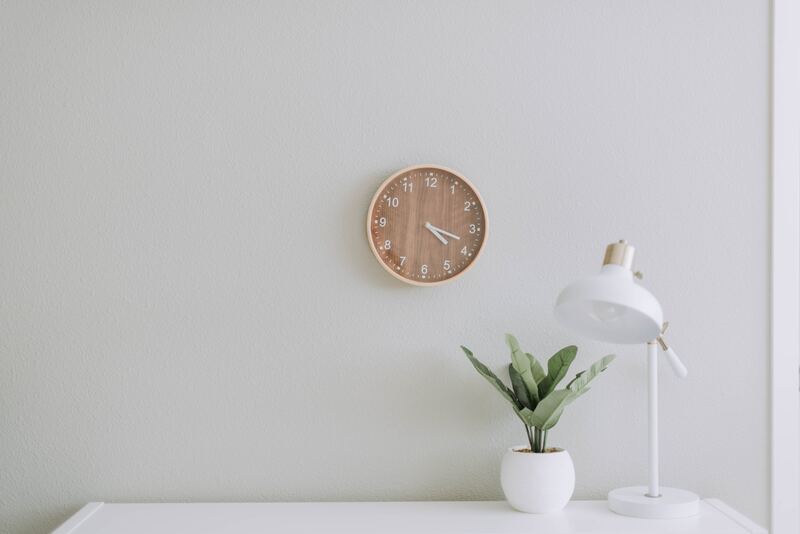 If your event has been operating for more than one year, you should have an annually updated list with: i) Who has participated and ii) how many years they have participated. As your event continues to operate you should start segmenting your participants not only based on demographic information, but also on longevity. When you understand who keeps coming back, you can begin to ask them why they keep coming back. These conversations can lead to a more informed message for your marketing efforts. Whether you want to admit it or not, it costs money to bring people to your event. A value can be associated with your time spent printing brochures, sending e-mails or making daily social posts. Measuring the cost of your marketing efforts divided by your participant count last year can give you a benchmark for what you’ll need to spend to bring the next 100 participants to your event. 3. What are you doing to retain your current participants? It’s easy to become complacent and assume people will keep coming back to your event. Today, people have more options than ever on what experiences they want during their limited free time. You’re not just competing against other events; you’re competing against concerts, travel, restaurants and more. Reinventing the experience and honouring your loyal participants is critical to keeping people coming back year after year. 4. What is unique about your event? “We’re a fast, flat 5k in _____ with great food, prizes and chip timing”. …So is every other charity 5k that folded last year. Those features are important, but they’re not remarkable enough to spark a conversation among friends. Is your event the biggest 5k in your city? Has it been running the longest? Is it focused on bringing the community together? Or showcasing your community to tourists? How sweet is your medal? T-shirt? Experience?! When you can narrow down why your event is unique you can simplify the message you’re sending to the world. 5. What is the best channel/method of talking to your participants? As an event organizer you should know where every single participant in your event heard about it, and what channels can be linked to them signing up. Digital marketing options like Facebook allow you to track how many people are landing on your registration page, where they fall off, and how many people complete a registration after seeing your post/ad. Commit your event team to tracking their marketing successes in the upcoming year, and double down on the efforts that are bringing more participants to your event. What was your score out of 5? How many questions could you answer? Take the quiz and send your answers to our Social Team (social@raceroster.com) or share this post with other event organizers on Facebook, Twitter, or Google+.